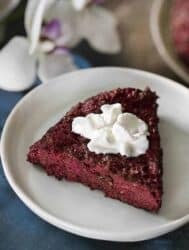 Looking for some great vegan recipes to cook in your Instant Pot? 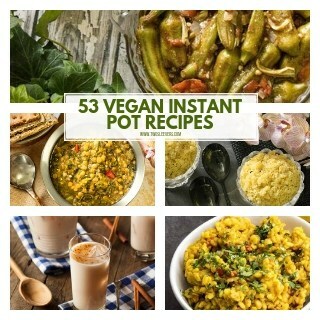 Here are 53 of the BEST Vegan Instant Pot Recipes you can make! This Chermoula Roasted Beets recipe is a fantastically flavorful vegetable side dish! 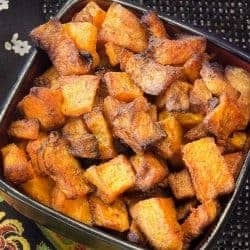 It’s vegan friendly and quick and easy to make in your air fryer! This Mascarpone Mushroom Pasta is an absolute delight to eat! 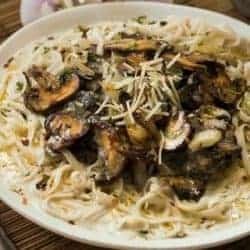 Air fry the creamy mushroom sauce boil pasta & eat in 30 minutes, Keto instructions included. 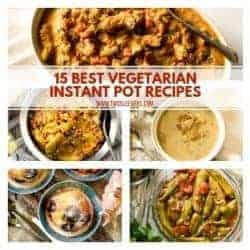 15 Best Vegetarian Instant Pot Recipes You Need to Try NOW! These are the 15 best Vegetarian Instant Pot recipes that you absolutely must try now! I don’t care if you’re not vegetarian, and I don’t care that it’s not Meatless Monday at your house. 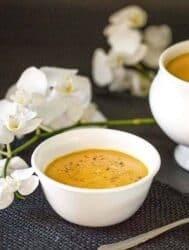 These Vegetarian recipes are extremely tasty, nutritious, and because you’re making them in your Instant Pot or Pressure Cooker, you know they will be fast. And let’s be honest, since they’re my recipes, you also know they will be stupid simple. What more can you possibly need in order to be convinced? 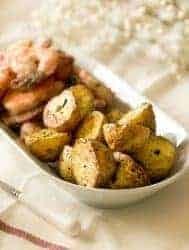 These Savory Potato Patties make a flavorful appetizer, side dish or snack! 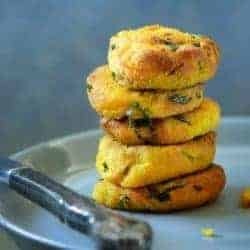 They’re gluten free, vegan and made in under 30 minutes in your air fryer! This Creamed Spinach recipe is the perfect quick and easy side dish for most any entree! It’s creamy, low carb and made in no time in your air fryer. 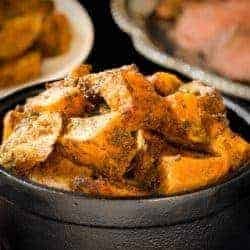 You have got to try this 15-minute Spiced Butternut Squash recipe with Chinese 5-spice powder. It’s bursting with flavor, vegan and made in an air fryer. 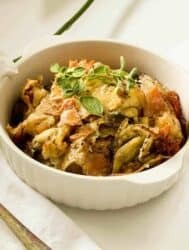 If you’ve been doing a low-carb diet for long, you’ve probably grown accustomed to eating a lot of cauliflower in ways you never would have expected to before. I’ve seen cauliflower steaks, puddings, and a myriad of other things. 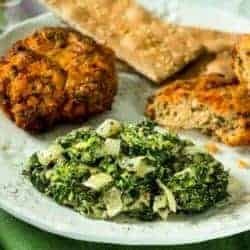 Some recipes that replace carbs with cauliflower work, and some don’t. 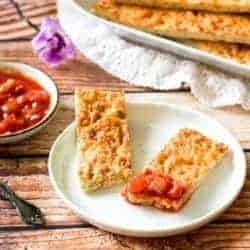 These Cauliflower Breadsticks definitely work and I can’t wait for you to try them.